Semester 2 registration closes on Friday 13 July 2012. For registration information, visit www.unisa.ac.za/registration. 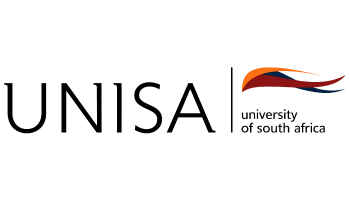 Is Unisa the university where I want to study and achieve my qualification? What is open distance learning (ODL) and do I have the right personal attributes to succeed at an open distance learning university? What outside influences can affect my chances of success and am I able to overcome them? What career am I best suited for? What are my qualification options and do I fulfil the admission criteria for the qualification I have chosen? What are the steps that I must follow to apply to study through Unisa?